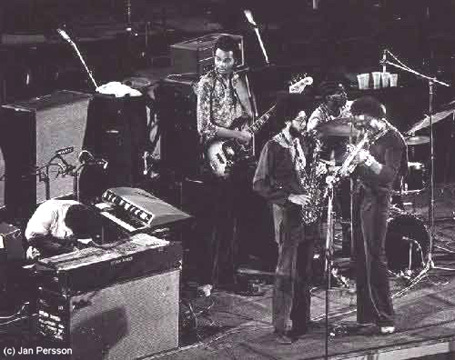 Newstalgia Downbeat – Freddie Hubbard – Les McCann – Live At The Apollo – 1974. 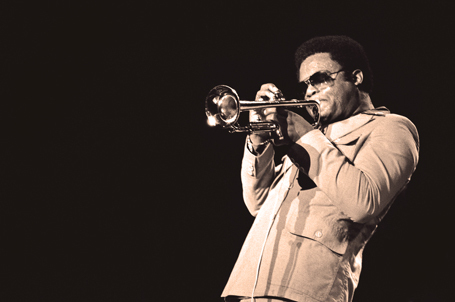 Freddie Hubbard - tearin' up The Apollo in 1974. Nights At The Roundtable – Miles Davis – 1970. Miles Davis in 1971 - Going for the Big Change.